KICKER Comp® - первая ступень в мир автомобильного баса. Несомненный выбор неофитов и тех, кто еще не уверен, надо ли оно ему вообще. 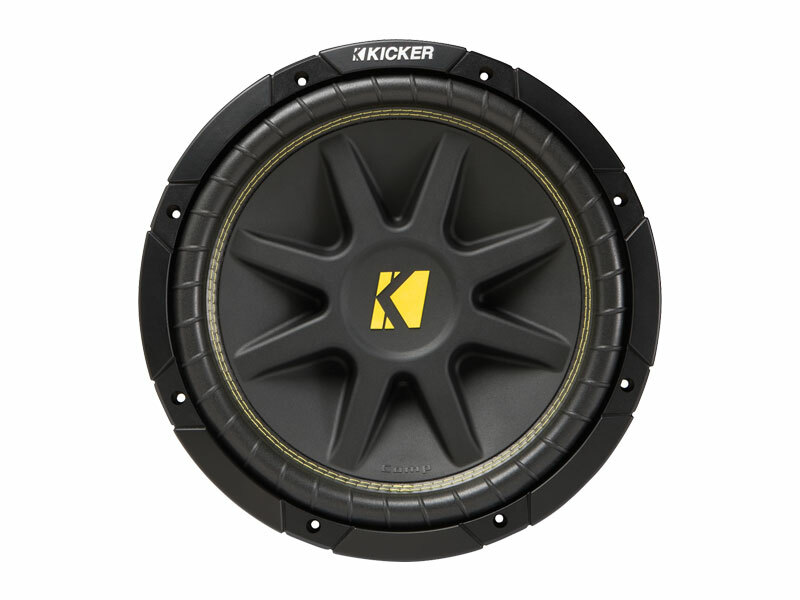 KICKER® provides the best bass for the buck with the KICKER Comp® Subwoofer - all the legendary KICKER bass, and still the world's greatest value for under $100. 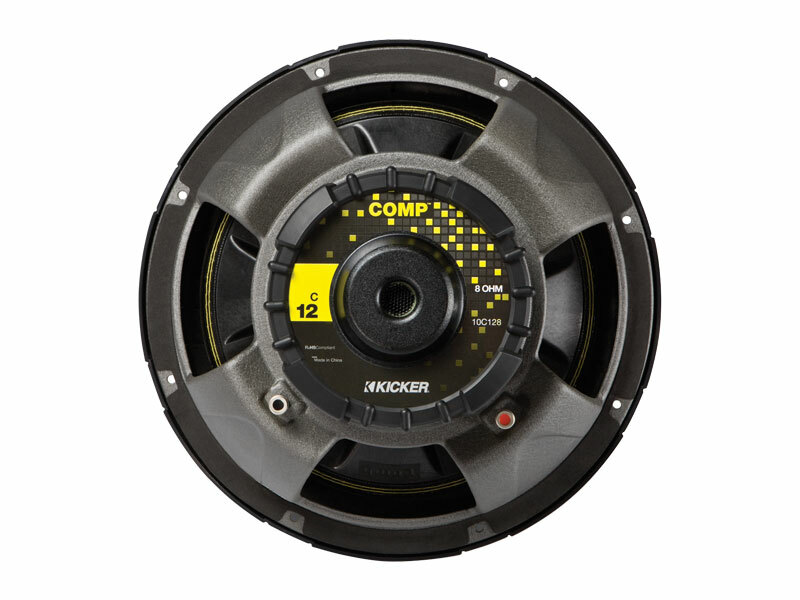 It's equipped with all of the proven KICKER construction that you expect, and with an impressive updated look, the KICKER Comp® is the complete package. 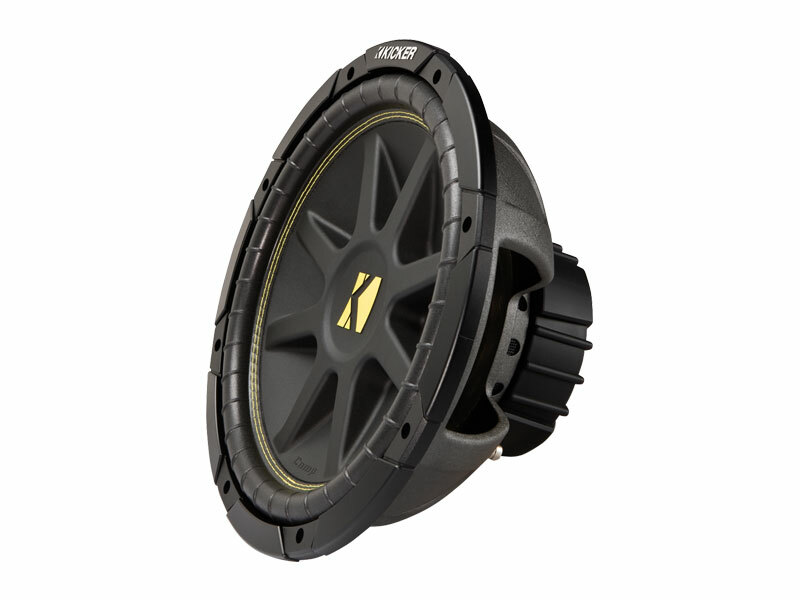 It's the best balance between high value and high performance in KICKER's round-subwoofer lineup. 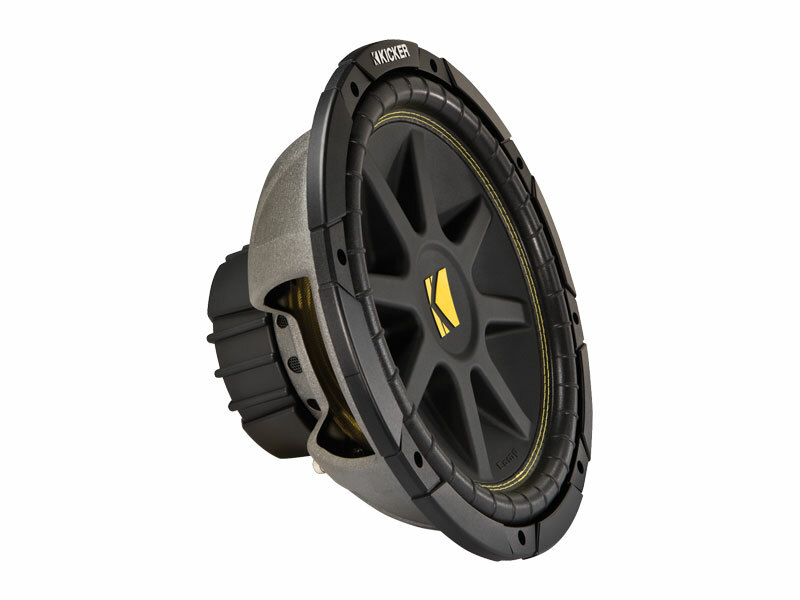 If all of this isn't enough, the Comp® leaves enough cash left over to throw down on a powerful KICKER Amplifier to provide the performance.